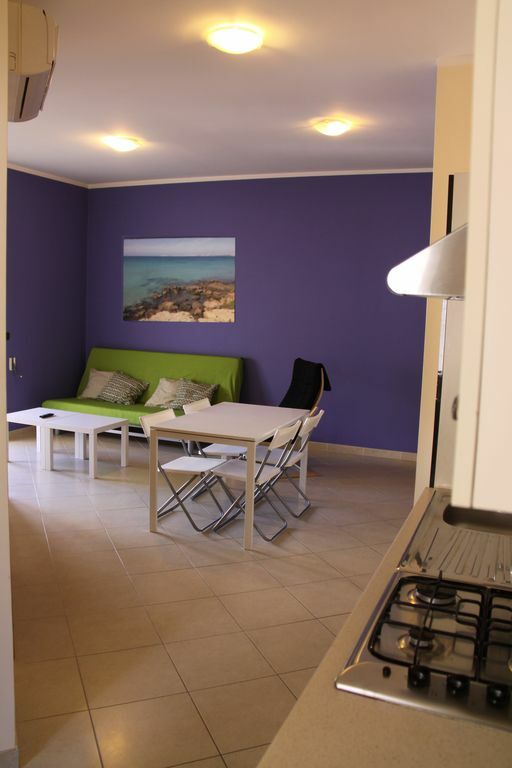 In the heart of Salento Convenient to all the seaside resorts and places of interest. From the airport follow the highway to Lecce and then for Gallipoli, exit to Galatina. From the railway station in Lecce follow the highway Lecce-Gallipoli, exit for Galatina. So many and so much to discover!